Inglewood Neighborhood is a subdivision in Nashville, TN. Popular streets in Inglewood include Ardee Avenue, Golf Street, Kirkland Avenue, McAlpine Avenue, and Shelton Avenue. 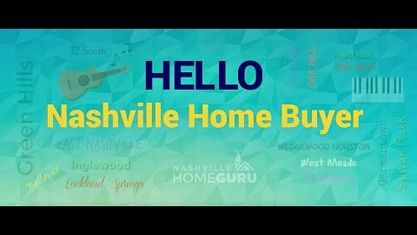 Check out these nearby Nashville neighborhoods: Broadmoor Subdivision, Country Club Estates Subdivision, Craig Subdivision, Dalewood Subdivision, East Nashville Subdivision, Maplewood Heights Subdivision, Sunnymeade Subdivision, and Waters Place Subdivision. View our selection of available properties in the Inglewood Neighborhood area. Get to know Inglewood Neighborhood better with our featured images and videos.